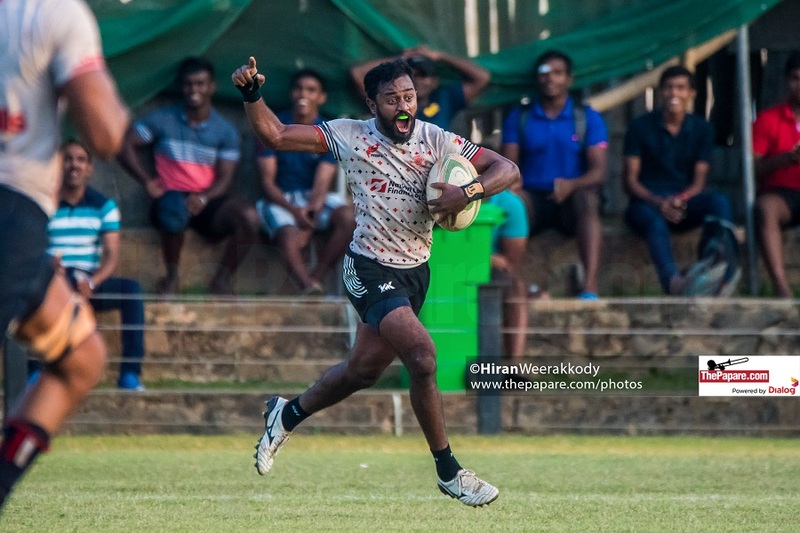 Army Sports Club’s superior first half show helped them get over the line 27-15 against Air Force, in week 12 of the Dialog Rugby League, played out at Army’s adopted home, Welisara. On a humid sunny evening in Welisara, Army Sports Club was coming off a convincing defeat at the hands of CR & FC while Air Forces’ season’s downward trend continue as they entered the clash following another heavy defeat to Havelock’s. Army made 5 changes to their run of XV while Air Force made 2 changes as both teams were permitted to field their foreign representatives. The first 26-minutes brought about 17 out of Army’s 27 points as the home team took the early advantage following kick-off. Air Force failed to clear their lines following the score, conceding straight after their first points. Former Vidyartha Center Dhanushka Thalwaththa scored a poachers’ try on the half hour mark. Salinda made no mistake with the extras as Army restored their lead. Niroshan Rathnayake grabbed one try back for the visitors, however, a mountain was left to climb if they were to grab anything out of this game as the first half drew to a close. 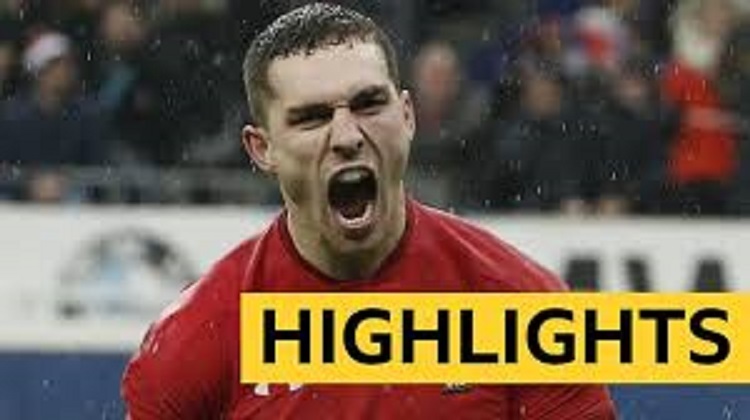 Both teams failed to break the others’ defense, as the game went into melt-down, scoring wise, as play seen was only between the 22-meter lines. 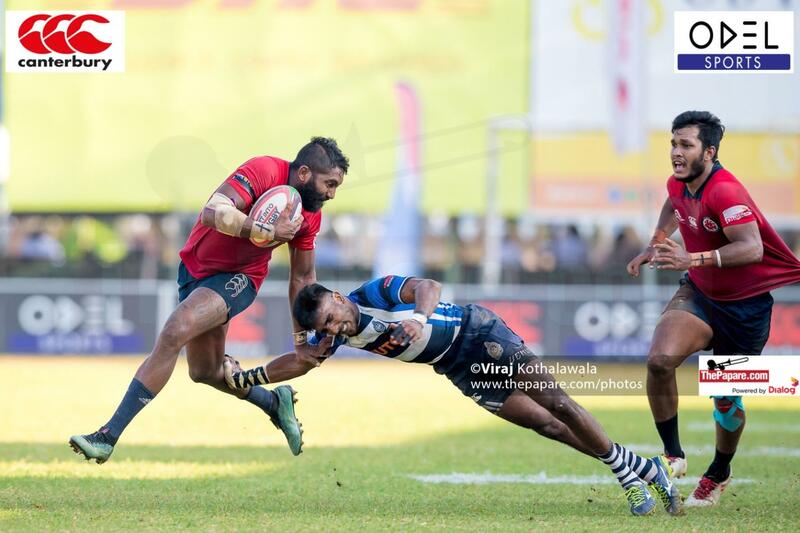 An ugly scuffle broke out, leaving both teams reduced to 14-men as double try scorer Parakkrama Rathnayake was sin binned for Air Force while Sosivita Bolia was sitting next to Rathnayake on the sideline for the next 10 minutes. The eventful nature of the game continued but points were few and far between. Army lock Nalan Premanath saw yellow for a late charge with just two minutes left. Air Force kicked to touch in search of one final groove, however, time ran out on the visitors, leaving Air Force returning home empty handed.